A motion was made by Vice-Chair Sawyer, and seconded by Director O’Neal that the Board approve the agenda, and upon a unanimous vote, the motion carried. A motion was made by Vice-Chair Sawyer and seconded by Director O’Neal that the Board approve the Minutes of the meetings of the Board of Directors held on September 8 and October 19, 2015 and upon a unanimous vote, the motion carried. Paul Moore presented the financial report and noted that education enhancement funds monies to MPB are down by $104,000 through October. This is a reflection of the total tax revenue for the state being down. Paul Moore explained the possibilities of income to MPB over 30 years due to MPB’s membership in EdNet and the lease of EdNet spectrum space. A copy of the financial report is included as a part of these Minutes as Exhibit A.
Ronnie Agnew stated that MPB staff have begun working earlier this year with legislators. Ronnie Agnew noted that talks have begun with University of Mississippi Medical Center over renewing of MPB’s contract for production of Southern Remedy radio and TV shows. Ronnie Agnew announced that Mississippi State University has given a satellite truck to MPB and that this will allow for travel, enabling us to better cover emergency situations and events involving the Governor, etc. Ronnie Agnew stated that the TV show Conversations is being revived and will begin airing in early 2016. PBS documentary producer Ken Burns and concert pianist Bruce Levingston are among those who have been interviewed for this show to date. 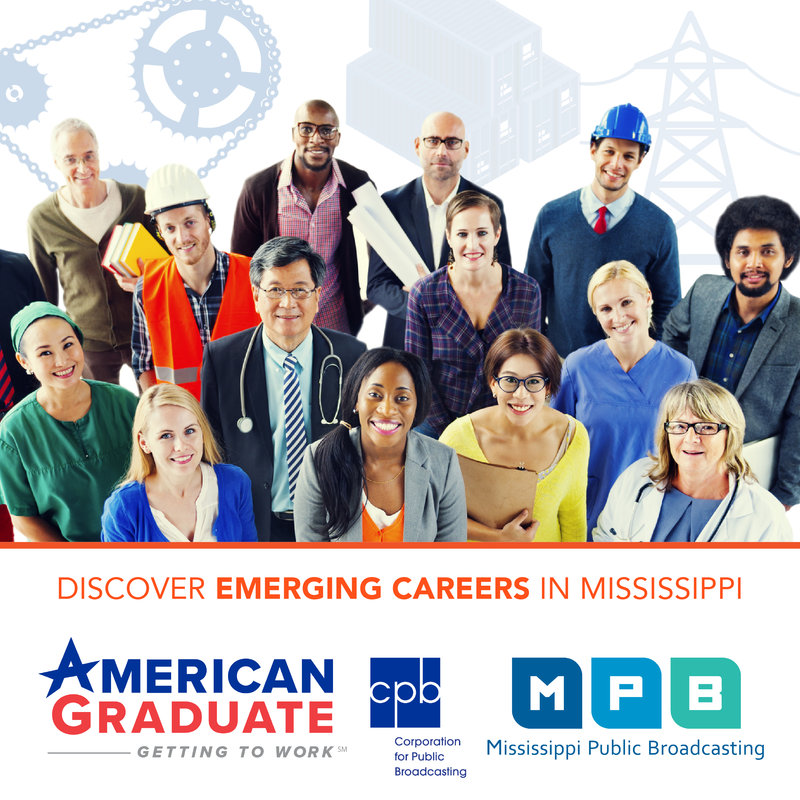 Ronnie Agnew noted that MPB is presently featured on the website of Association of Public Television Stations, being recognized for Best Practices in working with our state Legislature. Ronnie Agnew recognized staff members to give updates on their departments. Tara Wren stated that the underwriting team has closed $85,000 in underwriting since the two underwriting staff came on board with MPB. Ryanne Saucier updated the board on spectrum auction and provided a handout. The information provided by Wiley Rein indicates that participating in the spectrum auction (reverse auction) would not be advantageous to MPB. A copy of the handout material is included in these Minutes as Exhibit B.
Maggie Stevenson announced that on December 15, the Stop the Drop summit will be held at the Clyde Muse center in Pearl. Jason Klein noted that the goal several years ago to increase local content has led to 55% more listeners than we previously had and that 12 of our 15 local programs showed substantial growth in listenership over the last rating period. LeAnne Brewer announced that Wade Overstreet has resigned from Foundation. LeAnne Brewer stated that the Foundation is working on a 5-year strategic plan. LeAnne Brewer confirmed that Board members had received invitations to the December 8 Downton Abbey event to be held in Oxford. LeAnne Brewer invited the Board members to attend the Foundation Open House on November 18. In accordance with the decision made at the October 19, 2015 board meeting, a revised schedule reflecting monthly board meetings was presented. A motion was made by Director Smith and seconded by Vice-Chair Sawyer that the board approve the proposed meeting schedule, and upon a unanimous vote, the motion carried. The revised meeting schedule is included as a part of these Minutes as Exhibit C.
Ann Day Becker requested that there be a joint meeting of the MPB board and the board of the Foundation for Public Broadcasting in the spring of 2016. Chairman Allen congratulated Ryanne Saucier on her upcoming new job in Atlanta and expressed gratitude for her service to MPB and the Board. A gift was presented from the Board to Ryanne Saucier. A motion was made by Vice-Chair Sawyer and seconded by Director Smith that the Board go into a closed determination session to consider whether it had cause to go into executive session. The motion to go into closed determination session was unanimously passed by the Board members present. Upon conclusion of the business for executive session, the Board voted, upon a motion made by Vice Chair Sawyer and seconded by Director Holmes, to adjourn. The Board will present a new Affiliation Agreement to the Board of the Foundation for Public Broadcasting in Mississippi as soon as possible, outlining the items discussed in the executive session, stipulating that a response is needed at conclusion of their November 18, 2015 meeting. The Board accepted the resignation of Alan Perry from the Board. A copy of the resignation letter is included in these Minutes as Exhibit B.